Homeopathy – How It Can Help You In Solving Teenage Problems? Understanding a child’s psychology is not an easy task. How a kid or a teenager reacts to a particular situation goes on to say a lot about their overall well-being. While every parent wants their children to be hale and hearty (physically, mentally, socially or emotionally healthy), still teenage problems are on a mercurial rise. Stress, anxiety and depression have become the worst nemesis, affecting people of all age groups, including children and teenagers. The child suddenly becomes quiet, avoids people and keeps mostly to themselves, distancing themselves from the family and loved ones. In some instances, there can be a violent and unexpected display of aggression, often hurting themselves and others in the process. Getting emotional and sad even at small things. Change in sleeping habits that is either the child sleeps all the time or sleeps very little. There can also be a change in the eating habits (overeats or there can be a loss of appetite). There is lack of motivation and self-confidence with a sharp decline in their academic performance. Some children and teenagers develop a strong disliking for schools and make all possible efforts to avoid attending schools and classes (Truancy). Some children may indulge in drug and alcohol abuse. In extreme cases, a teenager may even exhibit suicidal tendencies. Homeopathic approach and medications are highly impressive when it comes to teenage-related behavioural problems. The treatment aims at curing not only the physical discomfort but also the mental agony, eliminating the underlying cause of the problem. Unlike the conventional counterparts, Homeopathic medicines and remedies are natural, safe and come with negligible or no side effects, benefitting the affected teenager immensely. While the Homeopathic treatment primarily focuses on the behavioural problem, the associated complications are also taken care of with elan. With accurate diagnosis and treatment, one can soon observe the positive changes in the affected teenager. Aurum Metallicum comes as a blessing for teenagers who are battling depression and often exhibits suicidal tendencies with lack of confidence and self-esteem, weak memory, and increased appetite. Ignatia is an effective Homeopathic medicine to overcome depression triggered by an abusive relationship, breakup or family discord. Such individuals often exhibit mood swings and nervousness. Chamomilla is helpful for individuals who lack patience and tolerance. Such teenagers are emotionally very sensitive and can be violent and aggressive at times. 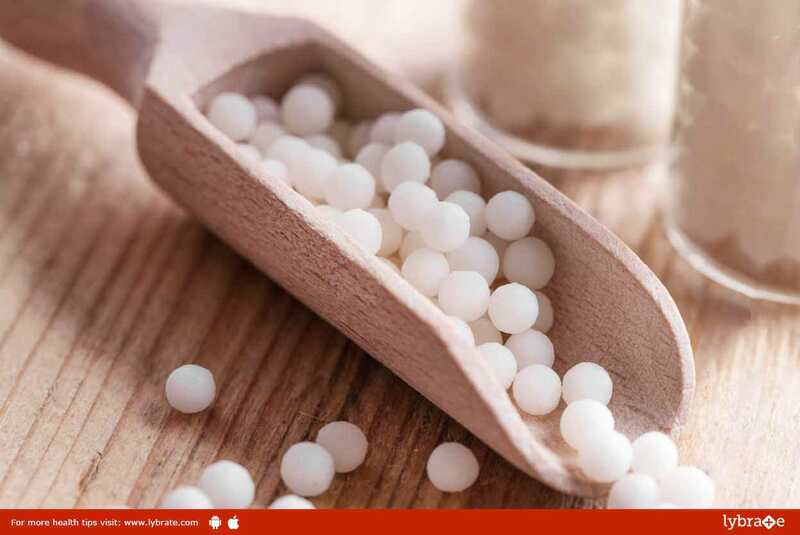 While Homeopathic medicines are beneficial, you should never indulge in self-medication. ← Male Infertility: What You Need To Know?